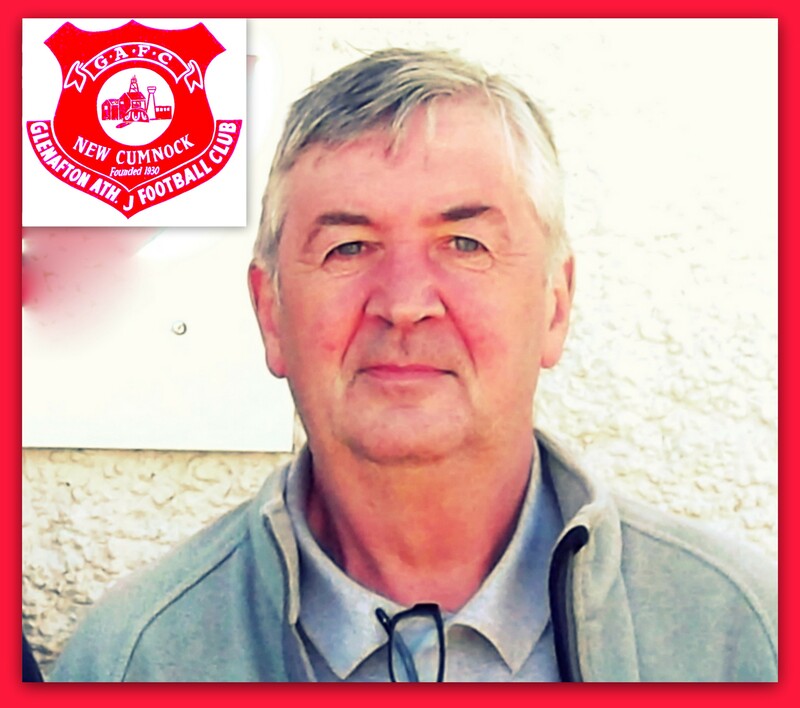 It was with great sadness that Glenafton Athletic learned of the sudden passing of Tam Wilson , a lifelong supporter that devoted so much of his time to the club. It is through the Glens that I have known Tam for over 20 years and like everyone else that knew him, I understood how much this club meant to him, through thick and thin. Everyone connected with the club knows of Tam’s past involvement with the Glens, and his passion and support for the team. As club President he enjoyed one of his proudest days on the open-top bus journey through the streets of New Cumnock in 1993 with the Glenafton team that had just been crowned Scottish Junior Cup Winners. A familiar face, home and away, on match day and at Loch Park helping out when he could, Tam will be sorely missed. On behalf of the supporters, players, management and committee we send our deepest condolences to Phoebe,family and friends at this sad time. Tam (far right) behind Mick Morran soaking up a special day for the club. This entry was posted in GAFC Feature. Bookmark the permalink.